Tom Ford believes that nothing is more desirable than that which in unattainable. The discovery and acquisition of the most elusive and elegant hybrid, a black orchid, has inspired him to create a fragrance. A luxurious and sensual fragrance, TOM FORD BLACK ORCHID is evocative of iconic fragrancs of the past that enhance the skin's natural perfume. 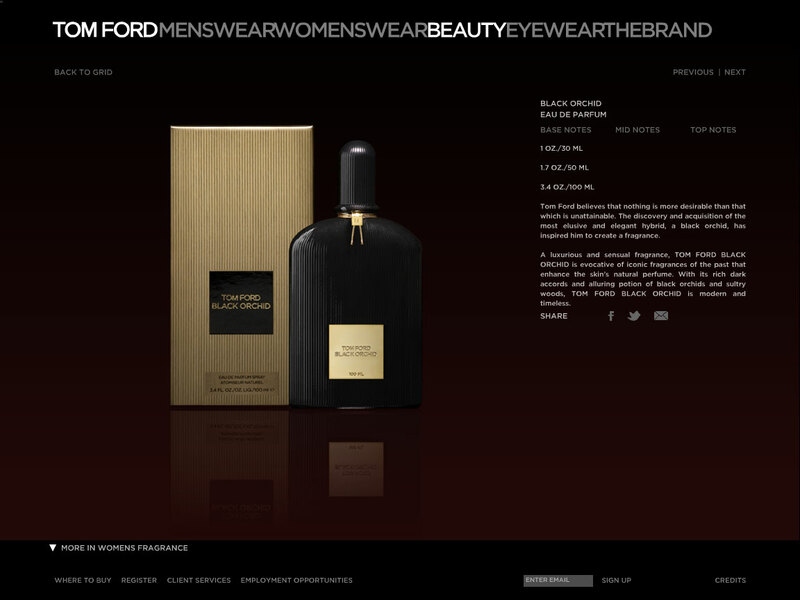 With its rich dark accords and alluring potion of black orchids and sultry woods, TOM FORD BLACK ORCHID is modern and timeless. Top Notes -- The attention is captured by a sensuous blend of Black Truffle and Ylang mingled with Fresh Bergamot and delectable Black Currant. 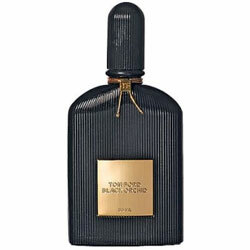 Mid Notes -- A dramatic signature unfolds with the custom-made TOM FORD BLACK ORCHID blended with dark, tempting florals and rich fruit accords. The heart is deepened with the intoxicating Lotus Wood. Base Notes -- The decadent Noir Gourmand Accord is balanced by Patchouli, Incense and Vetiver. Vanilla Tears add a fluid creaminess to warm Balsam and smooth Sandalwood. The season overflows with lust-inducing temptations. Your only task: Find a style that's true to you and start shopping. "I was thinking of a woman in love, feverishly going to her first rendezvous." --Guillaume Henry, creative director of Nina Ricci. MC's international editors reveal their favorites from around the world. SPICY - A swirling mist of lotus wood, incense, and its namesake flower, Tom Ford Black Orchid is like a walk through enchanted woods: a little bit dangerous and unmistakably magical. Women's Scent - $65 to $145, depending on size, Saks Fifth Avenue, Bergdorf Goodman. 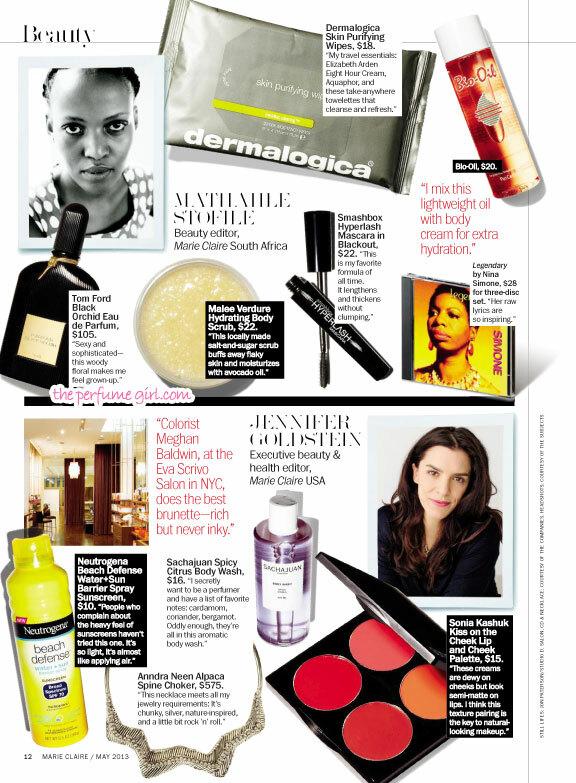 Tom Ford lipstick in Cherry Lush ($45) and Black Orchid perfume ($95), Neiman Marcus stores.